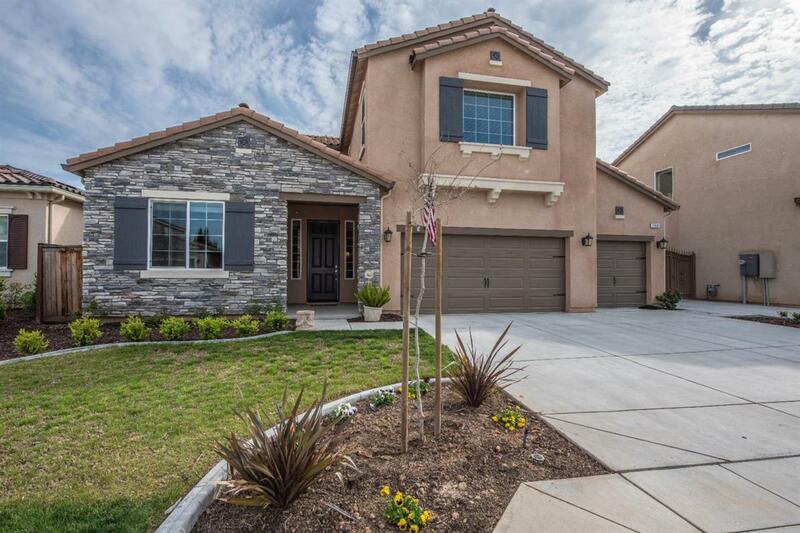 Beautiful home in the Sierra Crest development. 2017 built with wonderful upgrades throughout. 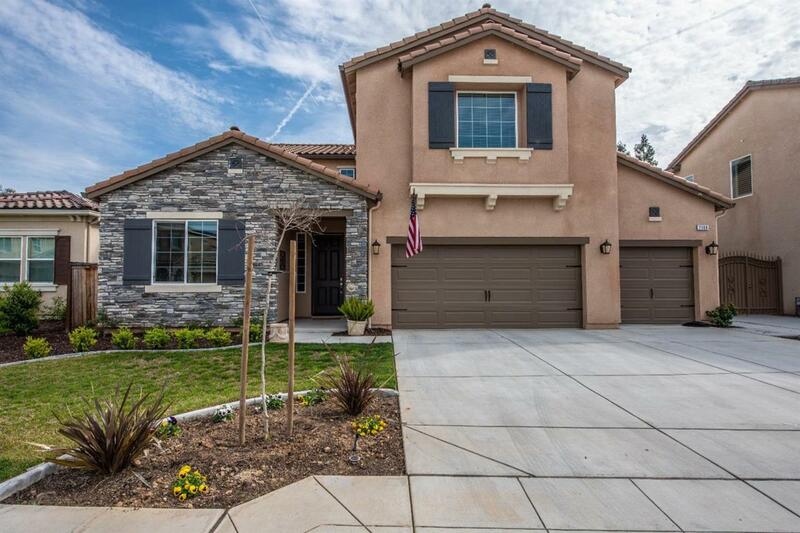 This home includes SOLAR, gorgeous wood plank tile flooring, lighting, crown molding, upgraded cabinets and a spacious Second Master Suite on the main level with its own entrance. The Kitchen is a Chef's Delight with an abundance of cabinetry, double ovens, walk-in pantry and a huge island with bar seating. 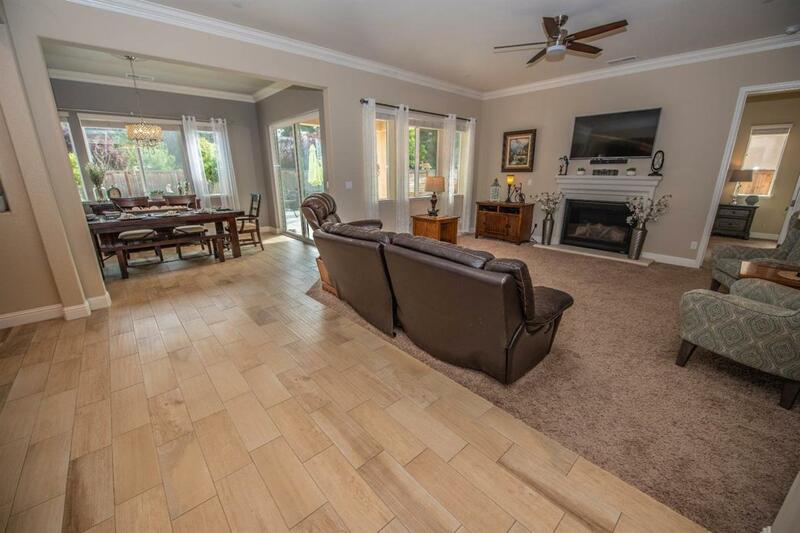 Kitchen is open to the Dining Area and a spacious Family Room with fireplace, making it great for entertaining. 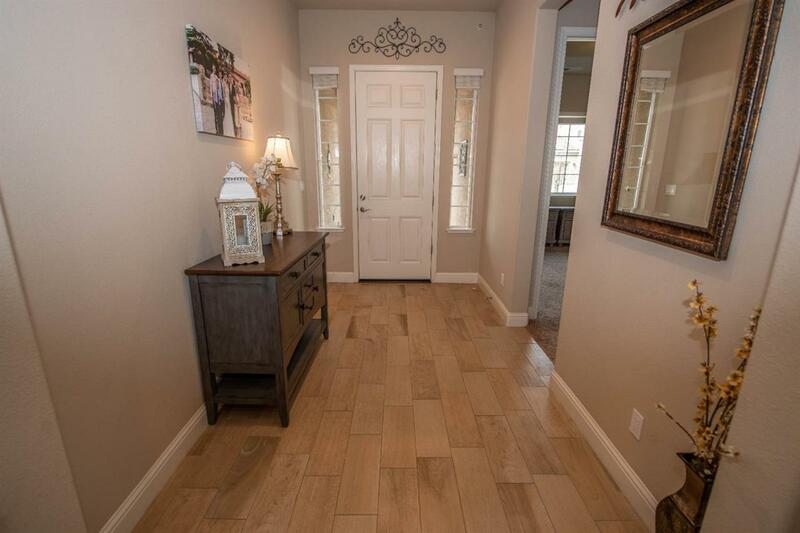 Upstairs Master Suite has an over-sized bath with large walk-in shower, dual sinks and a huge walk-in closet. The Backyard features a nice patio area, synthetic lawn and lots of space for planting a garden. North facing lot in Clovis Unified Schools/Buchanan High. This home has it all! Listing provided courtesy of Mia Sciola of Rod Aluisi Real Estate.